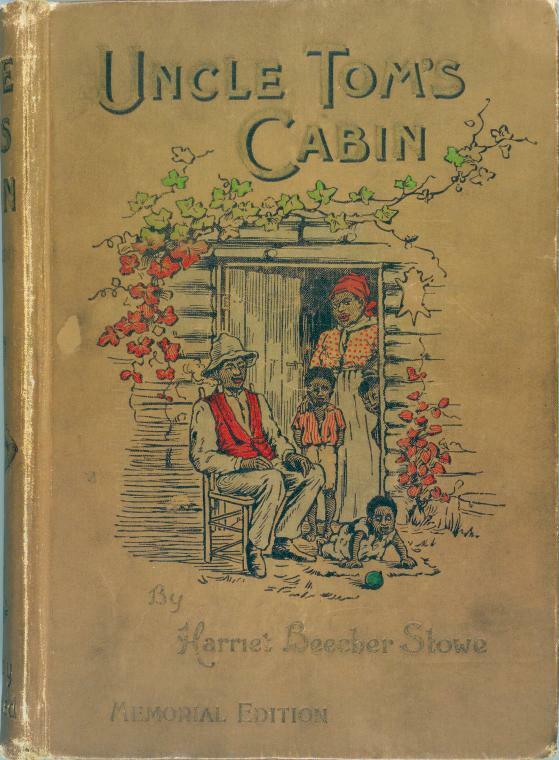 1811 - Harriet Beecher Stowe, American abolitionist and author, known for the novel Uncle Tom's Cabin. 1899 - Yasunari Kawabata, Nobel Prize-winning Japanese novelist and short-story writer. 1904 - Margaret Bourke-White, American photographer, documentary photographer, and autobiographer. 1923 - Anne Judith Kerr, German-born British writer and illustrator of children's picture books and teen novels. 1928 - Che Guevara, Argentine Marxist revolutionary, physician, guerrilla leader, diplomat, and military strategist who chronicled his travels in a memoir. 1928 - Janice May Udry, American author of children's books. 1929 - Lensey Chao Namioka, Chinese-born mathematician and American writer of children's books. 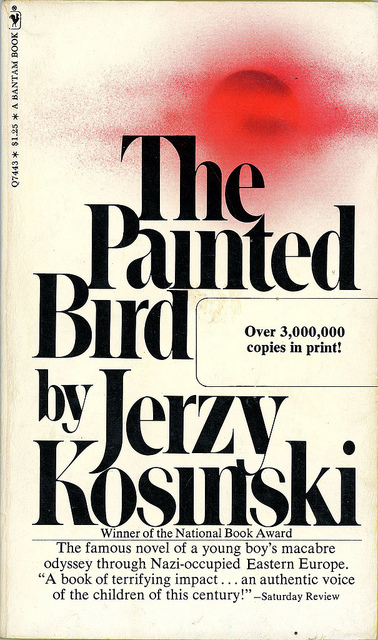 1933 - Jerzy Kosiński, National Book Award-winning Polish-born American novelist. 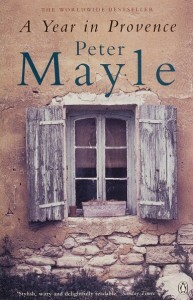 1939 - Peter Mayle, British author best known for his semi-autobiographical novels about living in Provence. 1945 - Joan Silber, American novelist and short-story writer. 1947 - Kat Martin, American romance novelist who also writes under the pen names Kathy Lawrence and Kasey Marx. 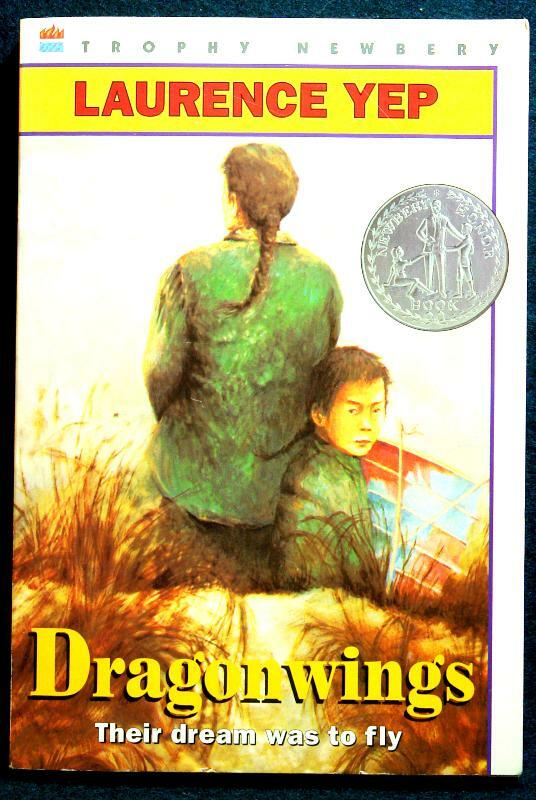 1948 - Laurence Yep, Newbery Award-winning Chinese-American author of novels for children and teens. 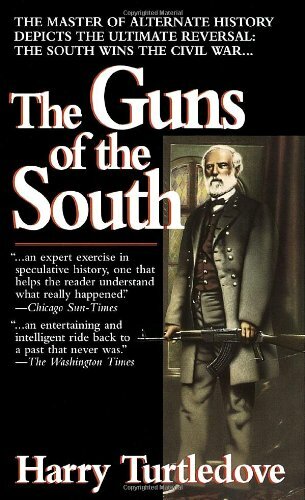 1949 - Harry Turtledove, American novelist known for his historical fiction, alternate history, science fiction, and fantasy. 1957 - Mona Simpson, American novelist and PEN/Faulkner Award finalist who first met her brother, the late Apple co-founder Steve Jobs, when she was 25 years old. 1978 - Diablo Cody, American author and Oscar-winning screenwriter.